One of the most prominent individuals to reside in Rio Vista was Senator Thomas McCormack. His political achievements were not limited to Rio Vista and the Montezuma Hills; he was a man whose work and notoriety spanned throughout California. Many of the elegant homes that lined South Second Street during the turn of the last century are gone now. However a few have remained, one of them being the stately former residence of California State Senator Thomas McCormack located at 344 South Second Street. Though over 100 years old, the McCormack home is remarkably well preserved, which is a testament to both the craftsmanship of local builder Fred Johnson, who was hired to construct the home, and the love for the home that each one of its owners since the McCormack’s had for it. Thomas McCormack purchased the property in 1898 and construction of the home began that same year. The approximately 2,490 sq. ft. home completed in 1902 was a fine, large two-story home with room to both raise a family and entertain guests. The home’s four spacious bedrooms, three bathrooms, large living room, kitchen and breakfast nook reflect that much thought went into the design of the home. During the Senator’s later years the front porch was enclosed and another bathroom and sitting room were created. 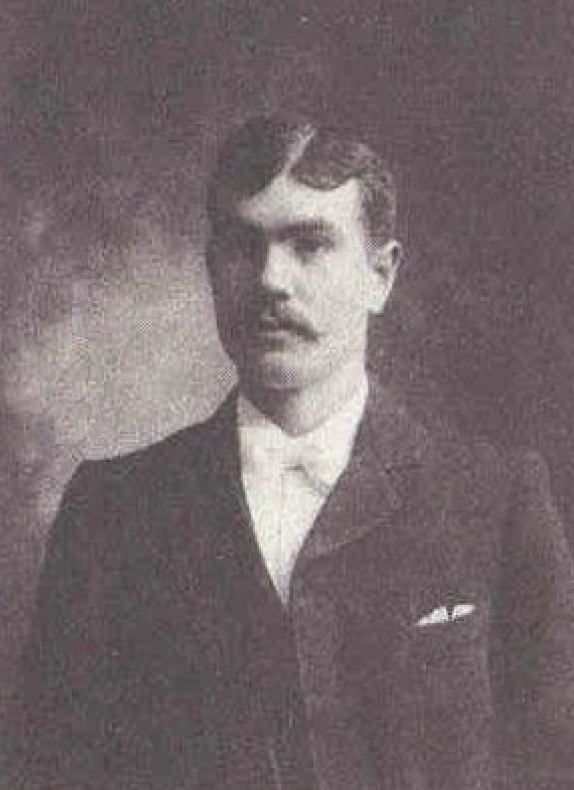 Thomas was the fifth child of eleven born in 1873 to Daniel and Janet McCormack. From his birthplace in New Mills, Restigouche County, New Brunswick, Canada, he relocated to the Montezuma Hills as a young man during the late 1880’s. Several of his siblings relocated to this area and set up their own homes, ranches and businesses in Rio Vista and the Montezuma Hills. Thomas married Clara Helen Hamilton, daughter of Peter Hamilton, and from this union the couple had two children, Douglas and Janet. Though he continued to farm, in 1915 he began a political career that would last four decades. He was appointed by Governor Hiram W. Johnson to the Solano County Board of Supervisors, a position he would hold for fourteen years. During his term he was instrumental in securing approval of the construction of the original Rio Vista Bridge in 1918. In 1928 he was elected to the state Legislature. He served in the State Senate from 1929 to 1949. In January 1929 Senator McCormack introduced a bill providing for a survey of a bridge across the Golden Gate by the California Department of Public Works. During his twenty years in office he served as a member of the Senate committee, which planned the state highway system and worked diligently for the passage of an unemployment insurance bill. That bill provided for taxation of payrolls to establish a fund for unemployed workers. Senator Thomas McCormack passed away in 1949 leaving an estate that the Valley News Service valued at 1.5 million dollars. The home remained in the family until Clara passed in 1954. 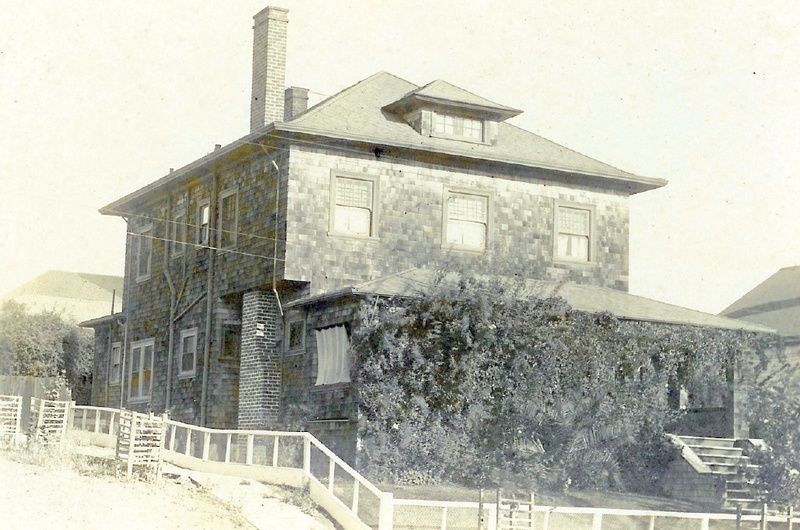 Her children sold the family home to Dr. Cunnington, who in turn sold it to Charles A. Haight. Around 1967 or 1968 Mr. Haight sold it to the current owner, Verla Chaddick. 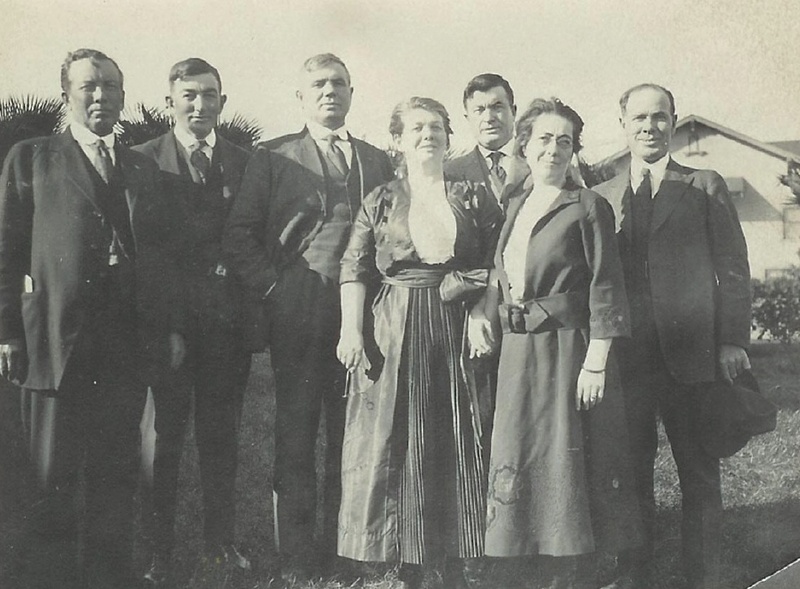 The McCormack siblings, Thomas third from left.